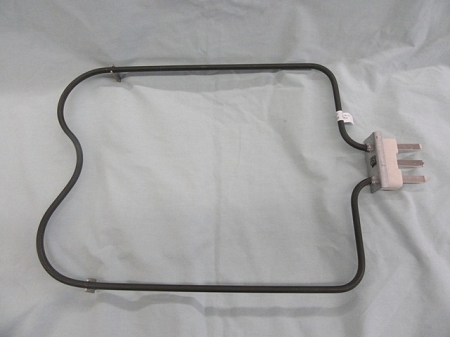 This oven bake element is an original style for GE electric ranges and wall ovens that were produced in the 1950's. 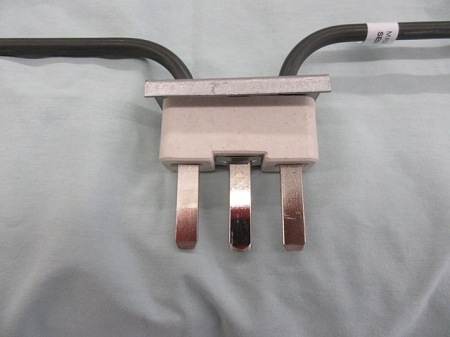 The element features three (3) flat blades with a solid ceramic insulator surround for convenient plug in service. 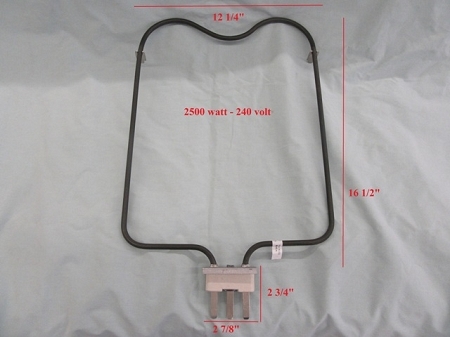 Note: These elements are not for use on stoves from the 1920s and/or 1930s.